Take your time to browse our products. 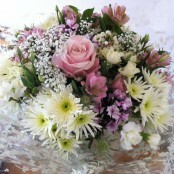 We offer bouquets and arrangements suitable for same day delivery in Middlesbrough. 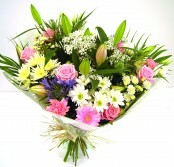 Please order before midday for guaranteed flower delivery in Middlesbrough. Buy fresh! Buy local! 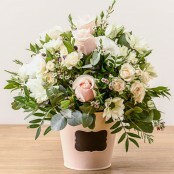 Support local business and order from Butterflies.